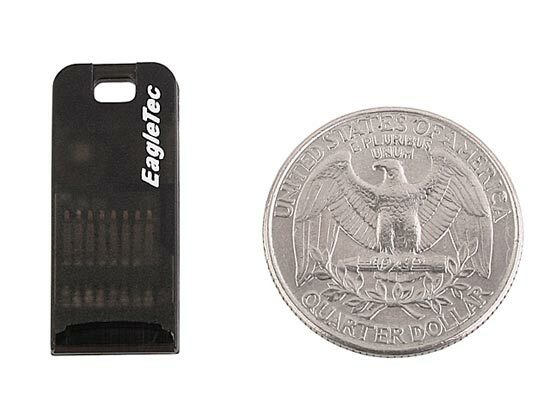 We have featured a few of these tiny card readers from EagleTec on geeky gadgets previously, the latest one is the EagleTec NanoAdapter MicroSD Card Reader. 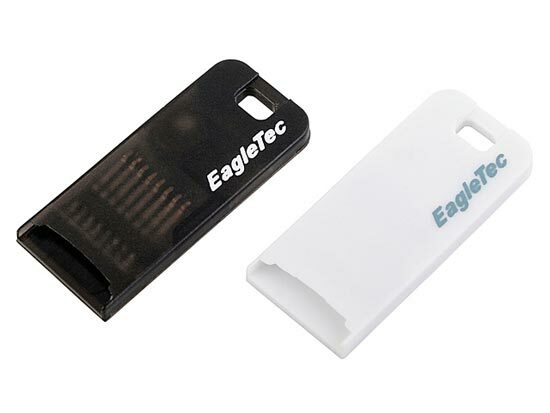 The EagleTec NanoAdapter MicroSD Card Reader turns any MicroSD card into a USB drive, it measures 28 x 12 x 2.5mm and weighs in at a tiny 1g. Convenient and fast data exchange for PC, Notebook Computer, MP3, PDA, Digital Camera, Mobile Phones, etc. 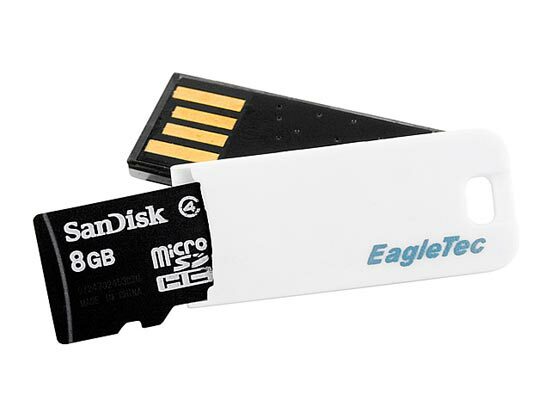 The EagleTec NanoAdapter MicroSD Card Reader is available for $10 from Brando.